The National Weather Service won’t be issuing lake effect snow watches this winter in Upstate New York. Not because there won’t be lake effect snow; in fact, some long-term forecasts say we should prepare for a snowier-than-usual winter. Lake effect snow watches, along with several other types of winter weather alerts, have been phased out in the weather service’s attempt to pare down and simplify its vast and sometimes confusing suite of alerts. 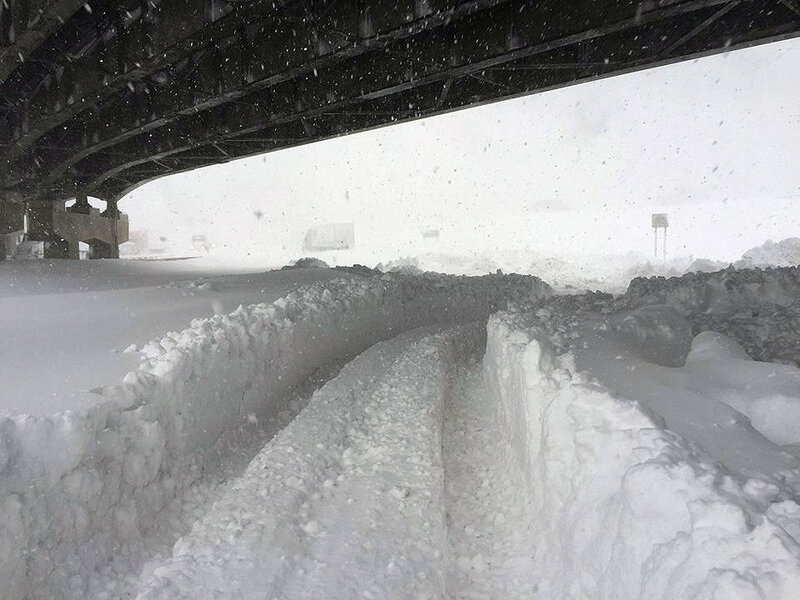 “The weather service is trying to simplify their messages so people can understand them better,” said Dave Nicosia, warning coordinator meteorologist in the service’s Binghamton office, which issues forecasts for Central New York, the Southern Tier and Catskills. Will Yates County get a fair share of del Lago revenue?